The former land trust executive director was recently invited to visit with the group Stillwater Rising at City Hall in Columbus. The group reserved the court room for the gathering. The first thing members did was to rearrange the rows of chairs into a rough circular shape facing in. He said people are fed up with the divisive rhetoric and tone that’s dividing Montana and the country. 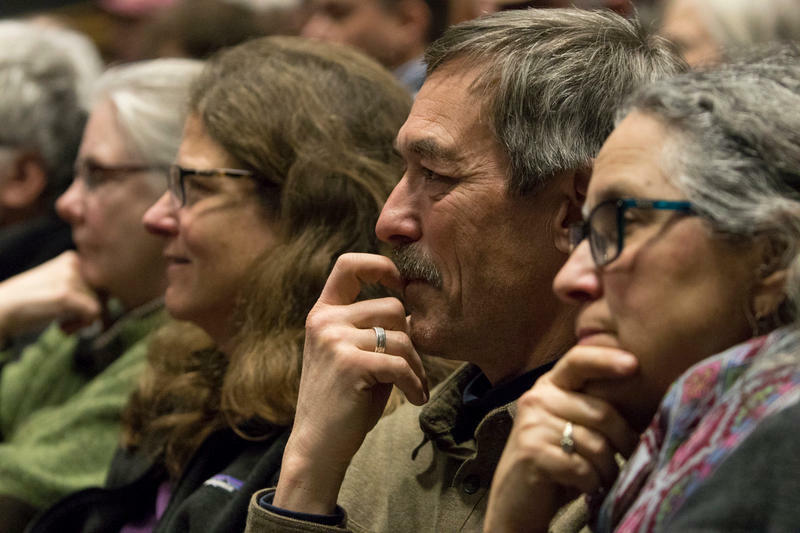 Listening, said Kier, is what made his career work, both as an engineer and as a land trust executive director. 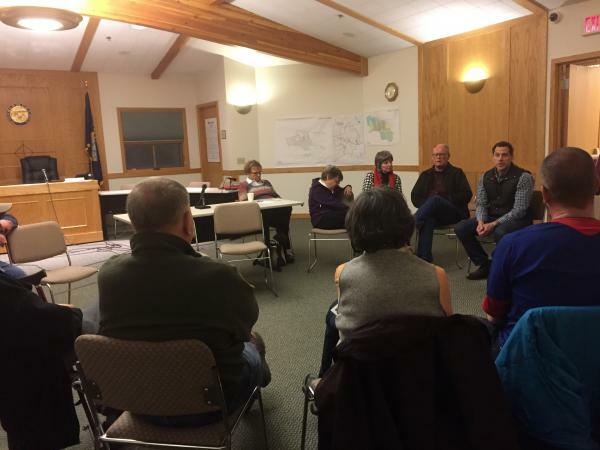 The topics of discussion among the just over a dozen people from Abasaroke, Fishtail and Columbus varied, but a common question was over health care, including Kier’s stand on a single-payer system. Johnson said the strength of message can’t be under-estimated. He pointed to the success Republicans have in getting elected in Stillwater County. Later Johnson asked Kier for his position on allowing mountain biking in wilderness areas. Kier said as a former professional mountain bike racer his position is not to open up wilderness to bicycles. “I think the last thing we need is for mountain bikers to fight with trail runners to fight with hikers,” said Kier. He said Republicans are already trying to weaken public lands. “I can tell you I did not get one voter tonight,” said Kier to more laughter. “But I hope I made a friend at least. And I’ll look forward to continuing the conversation. Kier’s stop in Columbus was just one in a roughly week long swing that included stops in Bozeman for a Democratic candidate forum and meet and greets in Livingston, Billings and Miles City. Editor's note: This is part of an occasional series as the 2018 candidates make their schedules known to YPR. The five Democrats running to be their party’s candidate in the race for Montana’s U.S. House seat had a chance to do something a little different in Missoula last night. 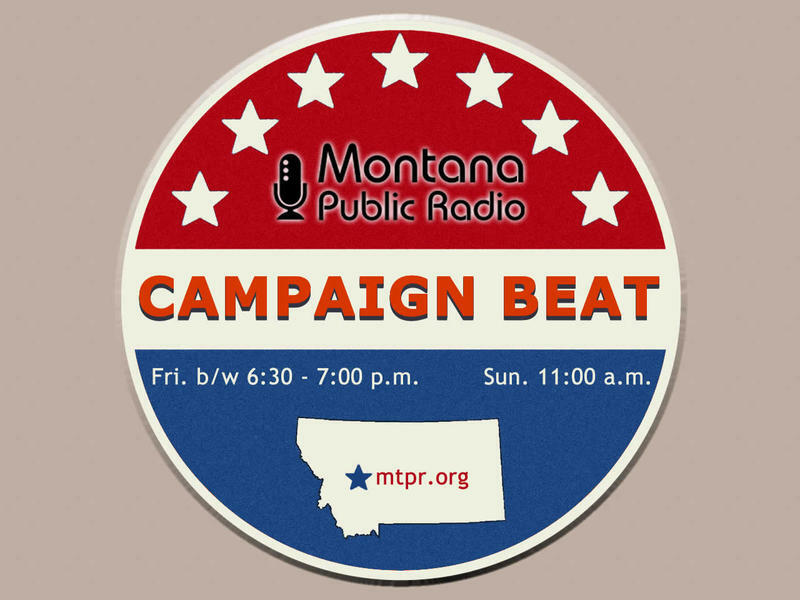 Tonight on "Campaign Beat," Sally Mauk, Chuck Johnson and Rob Saldin talk about guns, and what Montana political candidates are and are not saying about them. That includes Governor Steve Bullock, who’s giving new signals that he might be a candidate for President in the future. Hear analysis of all that and more right here. 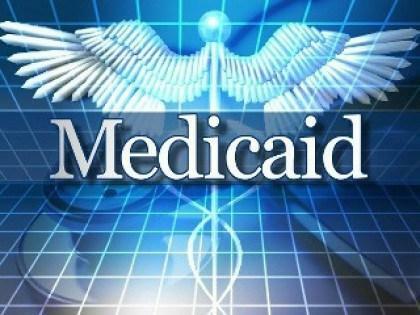 Two healthcare groups plan to ask Montana voters to continue the state’s Medicaid expansion in November, and to fund it with a higher tax on tobacco . 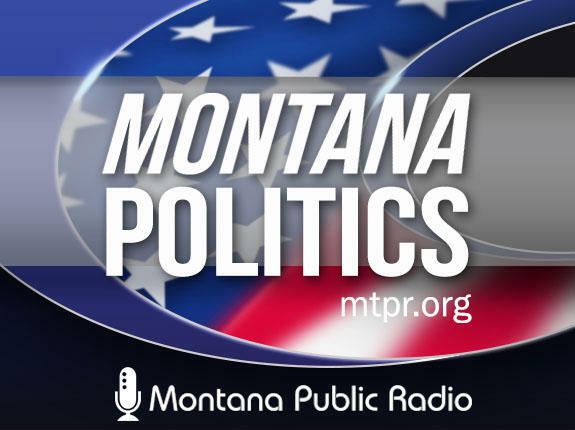 The Montana Hospital Association and the American Heart Association filed ballot language today.